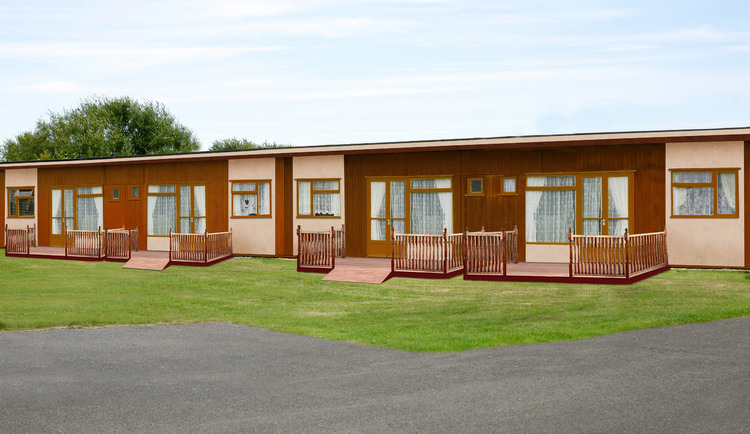 Set in beautiful grounds and located on Links Avenue off of Quebec Road, you can find Mablethorpe Chalet Park, with the beach just a short distance away and the town easily accessible via bus and land train, this is a perfect location to set up base for your visit to the resort. With a friendly and helpful team on site and amenities in place for you to enjoy, you can relax and enjoy the surroundings and not have to worry about a thing. 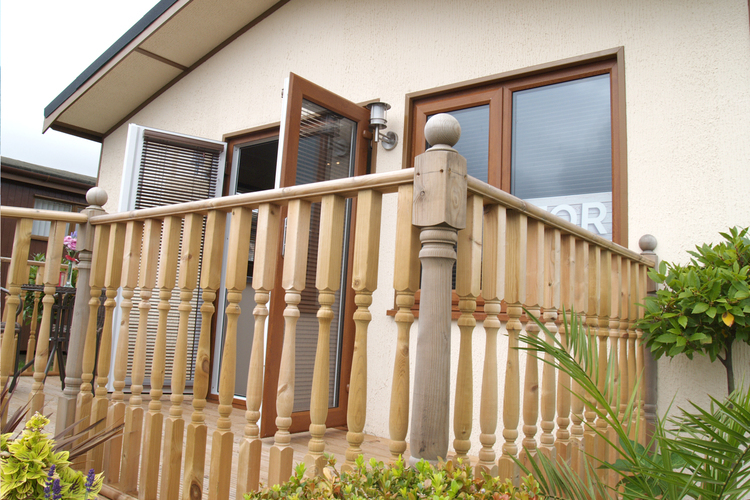 The accommodation available is excellent value for money and something can be found for visitors of any budget, there are a selection of chalets and caravans to choose from when it comes down to deciding where to stay, but both are fantastic choices. 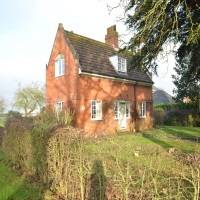 I've added a link at the bottom of this page so you can check out the prices for any dates you may wish to stay. 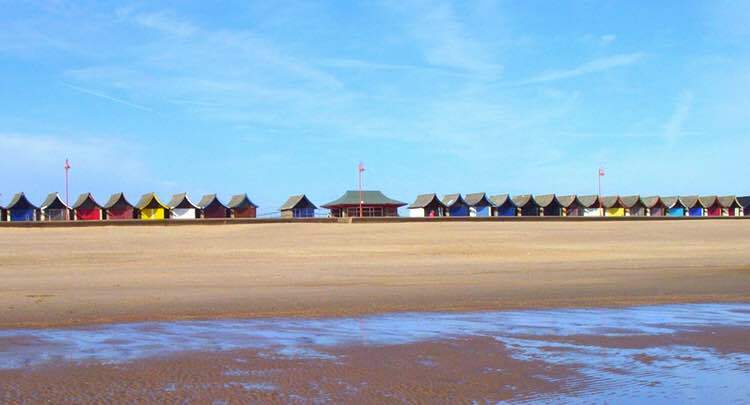 Chalet accommodation at Mablethorpe can sleep up to 4 with a limited availability sleeping 6. You can book for the following amount of time. Your chalet will be all prepared for your stay with the beds being made for you on arrival, and include items such as. Towels are not provided during your stay so remember to bring some with you, all chalet accommodation is non smoking. 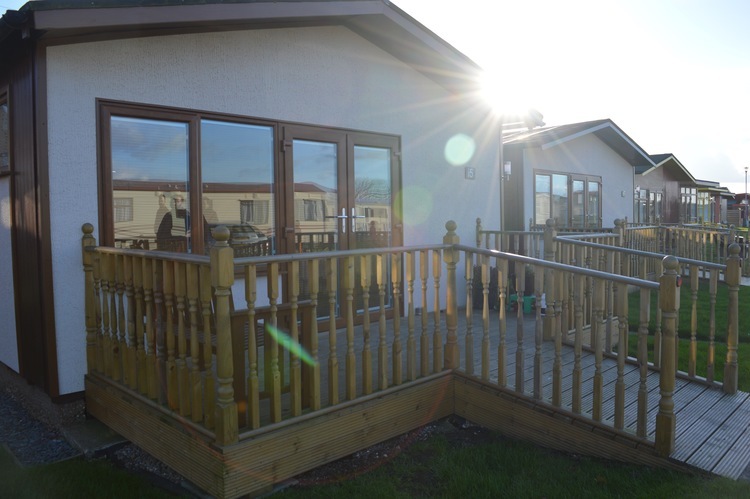 Caravans at the chalet park can sleep up to 6 with a limited availability sleeping 8. You can book for the following amount of time. Your caravan will be prepared for your stay with the beds being made for you on arrival, and include items such as. Towels are not provided during your stay so remember to bring some with you, all caravan accommodation is non smoking. 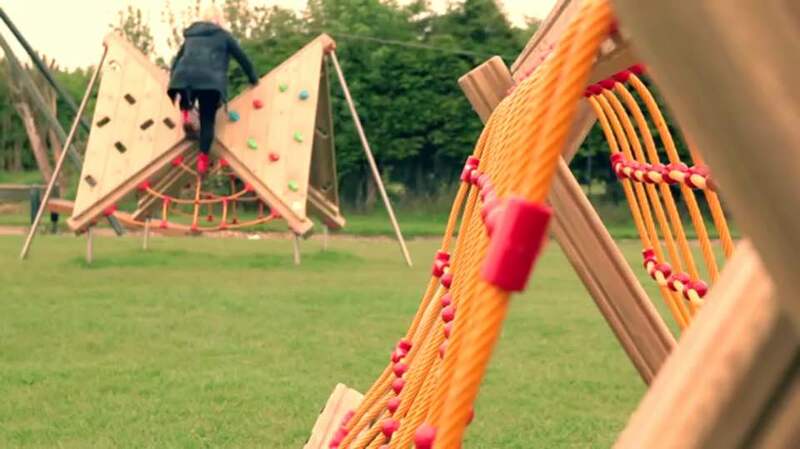 Finding something to eat and drink and keeping the kids entertained is all taken care of, with a bar and restaurant, a shop, and a chippy all on the chalet park, you wont have to walk very far to quench your thirst and feed your appetite. There is also an Arcade on park for the kids to spend some 2ps, a children's football pitch, and a play area for them to enjoy. Parking is available for all guests, and if you wish to be able to access Wi-Fi during your stay then ask at reception for more details - charges apply. On leaving the grounds of the park the beach is only moments away, this is the northern part of the beach and is a little more peaceful than the central promenade which is located in the main town. The northern area of the beach is dog friendly, so if you have yours with you they will be able to enjoy the beach in this area as much as you do. Also located just a few minutes from the park is the Lowen Cinema, all of the latest movies will be on show so if you fancy catching up on the latest blockbuster then it's not very far to go. 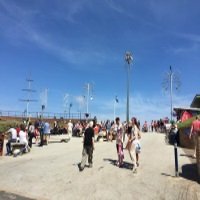 Accessing the town is easy enough, if you fancy a stroll and some fresh air it will take you about 15-20 minutes, if you would rather travel in a little more style there is an open top double decker bus that stops opposite the entrance to the chalet park on Quebec Road. Alternatively you can catch the land train which also stops at the same place as the bus, depending on what time of the year you visit will depend on the frequency of the service that the bus and land train provide. 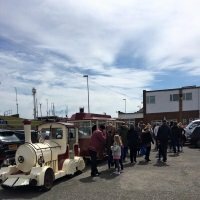 Check out the getting around Mablethorpe guide on the related articles at the bottom of this page, the times for the bus and train are included in there. 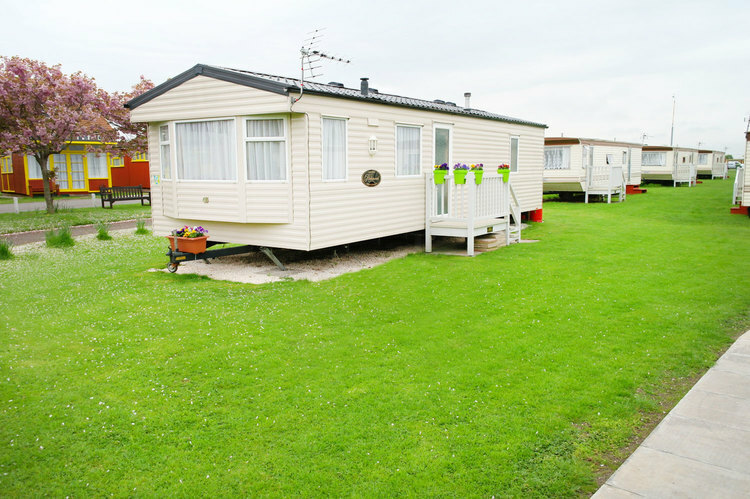 Mablethorpe Chalet Park is a fantastic choice for a holiday destination in Mablethorpe, so if you choose here as your base for your holiday, enjoy the friendly atmosphere and relax. Click here for more information about prices for your stay.